Major changes to Apple's executive team surprised investors this week, but market watchers don't believe anything is awry with the company's management. Gene Munster with Piper Jaffray said the changes announced by Apple on Monday seem to confirm that Jony Ive, the company's acclaimed designer, will be with Apple for the "foreseeable future." He believes Ive's expanded role should put to rest "a recurring investor concern of an Apple without Ive." "This, combined with Tim Cook's nine years remaining on his contract with Apple, suggests the two most critical management figures will be in place for the longer term," Munster said. The biggest change at Apple came with the departure of Scott Forstall, the company's former head of iOS software. 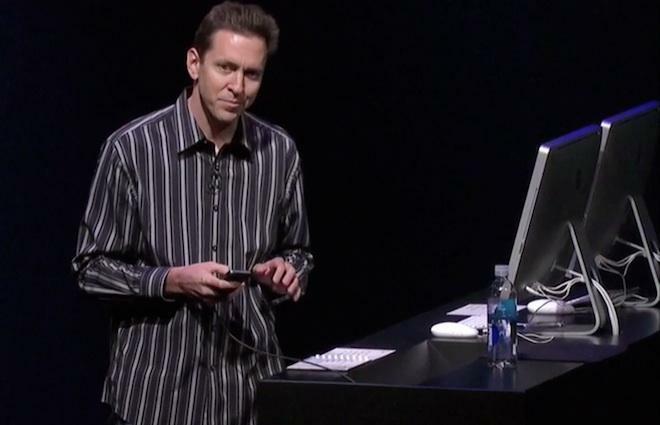 Reports have indicated that Forstall was forced out for a number of reasons, including dissatisfaction with the new mapping software in iOS 6. "Apple is consolidating leadership around core long term executives, and the probability that key management is committed to Apple appears to have increased," Munster said. Brian Marshall of ISI Group also isn't concerned about the departure of Forstall or John Browett, Apple's former retail chief whose short tenure at the company was not well received. While Marshall said he is "disappointed" that Forstall will no longer head Apple's iOS team, it doesn't change his current positive outlook for the company. "If the company can be successful without Steve Jobs, it can be successful without Scott Forstall," he said. And Brian White of Topeka Capital Markets believes the changes are a "natural evolution" for Apple as it pushes for more seamless integration across its devices. He sees Apple's management shakeup as a result of the company "pushing for new levels of future innovation." In the departure of Forstall and Browett, Ive will head up a new Human Interface team at Apple, Eddy Cue will take over responsibility for Siri and Maps, Craig Federighi becomes head of iOS and OS X software, and Bob Mansfield will be in charge of Apple's new Technologies group, which will integrate all of its wireless teams, including semiconductor technologies. Apple has said that Forstall will remain at Apple in the near term as an advisor to Apple CEO Tim Cook, though the position has been characterized as a "formality" intended to keep him from going to a competitor. A search for a new retail chief is also underway, and in the interim the responsibilities will fall to Cook.